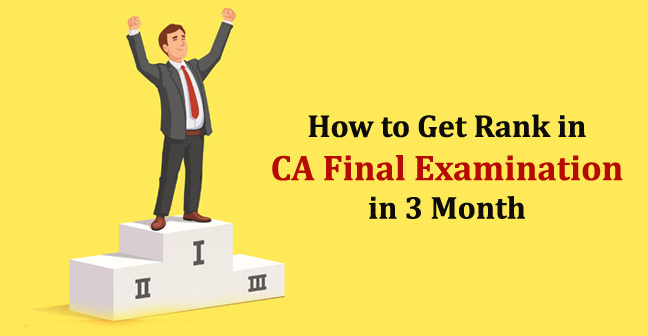 Want to know how to get rank in CA final? Until you don’t desire high, you won’t be able to achieve high and if you are reading this article you must have dreamt big. Not just better, you aiming to be best in the crowd. 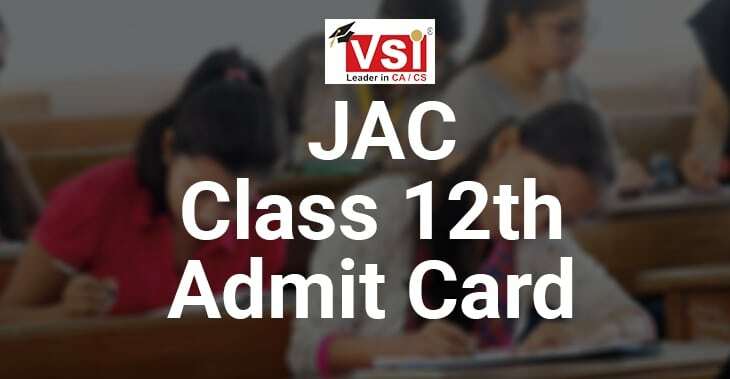 Hope you are working to achieve a single digit rank in your CA Final exam. Well, that’s not easy even if you had been a meritorious student in your school days but not impossible even if you are an average student. Remember, there is no shortcut to success, means no substitute for hard work. The more you sweat while preparations, the more you relax while searching for a job. However, smart work is as important as hard work. 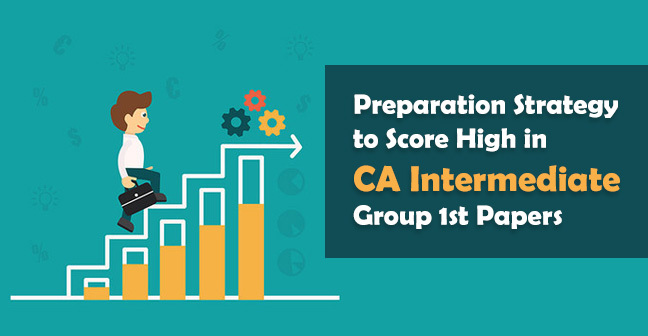 Until you have not smartly planned your studies, you won’t be able to get a rank in CA Final. You have to place your name in the top 50 students of your attempt. Clear both the groups in a single attempt without availing any past exemption. Secure minimum 55% marks in a single attempt. Hence, the students who are planning to give both the groups separately, think again. And even if you got an attempt, you will still be able to secure rank. Every time we compare yourself with others and make lots of excuses not to study or reason behind poor performance. Students who stay away from their home for the studies compare themselves with those who are living at home like we have to do our work own, the mother is not residing with us. Others are very lucky as they do not have to waste their time on such things. While the students living at home think how difficult their life is? Sometimes, relatives arrive at their home, sometimes siblings force them to go for movie or dinner. There are plenty of distractions which could not let them study. Sometimes, students think that other students notes are better, sometimes they think that other's mentor is better. Some students have to study along with some earnings either to continue their study or for the wellbeing of their family. They thought that they don’t get enough time like other students for study. But friends, these are just excuses. If you want to get a rank in CA final than these excuses must be avoided! It is a myth that others don’t have obstacles in their life. Don’t make yourself comfortable in such excuse zone. Get out of it. Promise yourself, that whatever the situation will be, you will be a successful Chartered Accountant. Most of the students commit such mistake. It’s good to rely on your coaching material but completely skipping ICAI material is not appreciable. “OMG, how could we complete such a lengthy and bulk material?” thinking like such can really destroy your dream of getting a rank. 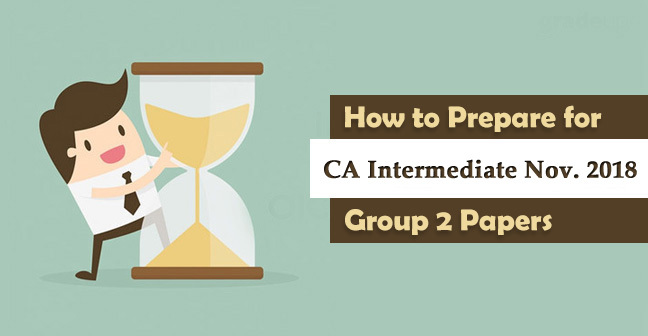 Don’t be afraid, when you open ICAI material like Study Material or Practice Manual or RTP, MTP you will see that plenty of questions in such are already covered by your coaching material. Students think that let the coachings complete first and we will start self-study as soon as we'll get preparation leaves from the office. Mark my words, This is going to be the biggest mistake of your life! 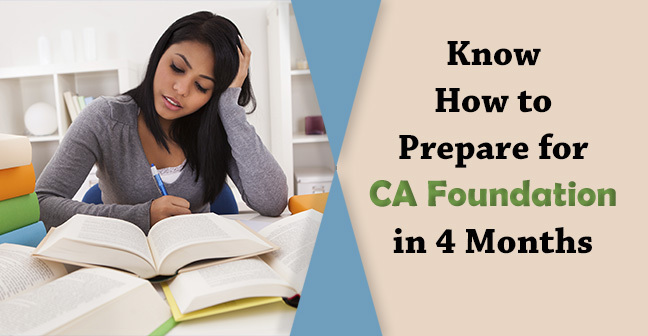 CA Final is not tough to clear until you have not completed your course and properly revised it. 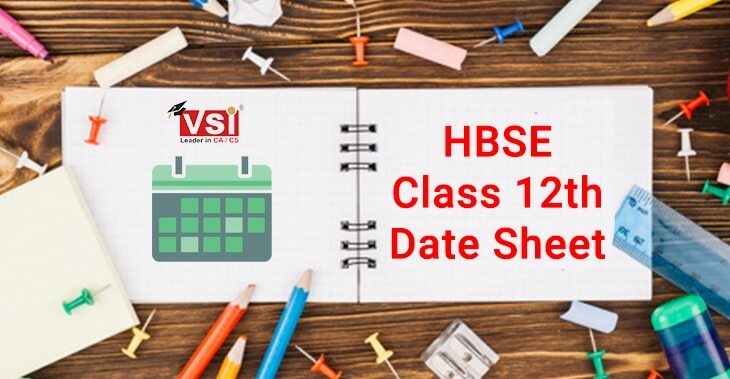 The course is so wide and it is not possible to cover entire syllabus in 6 - 7 months. You have to be regular with your studies. An average person can remind the things up to 2 weeks without revision. So if you are planning to start your course after completion of coaching then you won’t be able to recall the concepts what you have taught in your classes. You might be thinking that we don’t get time to study due to the office but again these are excuses. You have to separate some hours for your study on the daily basis. You can also go for CA Final online classes and study at whatever time best suitable for you. Planned Studies are very necessary to get a rank in CA Final Exams. I have seen many students who worked very hard but still failed in achieving what they desire. The reason behind such failure is lack of proper planning. Most of the time, students use to forget the concepts of subjects which they have started first and remembered only the last ongoing subjects. 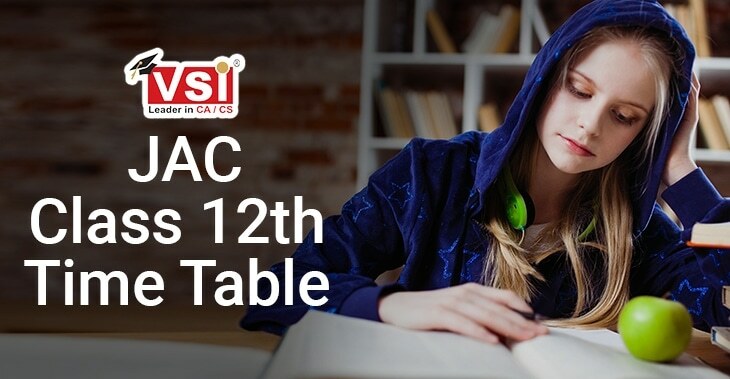 Hence, you should start the coachings of practical subjects first (2 years before the exam) except DT and IDT as there are lots of amendments in both the subjects and keep revising them. Practice as many questions as you can. Thereafter start your theory subjects like law, audit etc. so that you could retain them till your exams. Make sure that you have completed all your coachings atleast 3 months before the exam so that you will get enough time for the self study. Most of the toppers prepare the timetable not for a day but for each single minute. 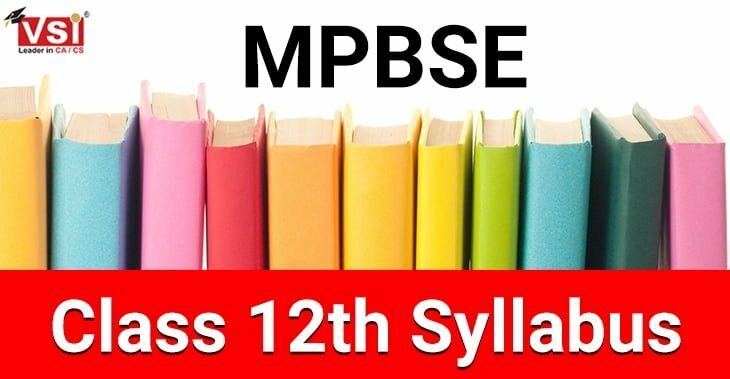 So, prepare a genuine time table that properly cover all your subjects, three times revision and after that solving RTP and MTP for past 3 - 4 attempts. Students, practice is as important as reading and understanding the concepts. The papers are very lengthy so have to manage your time and this needs you to practice such at your home. After completing the course, divide your schedule such that you will get enough time to practice MTP and past attempt papers at home. Smart work can guide you to prepare properly but it cannot replace hard work. You are not dreaming just to clear this exam, you are dreaming for AIR and this is not possible until you give your best. Say a big No to selective study. A single topic which you are leaving can be the most important for your exams. For attaining rank, you have to study at least 8-10 hours in last 6 months before the exam.